Free Shipping Included! 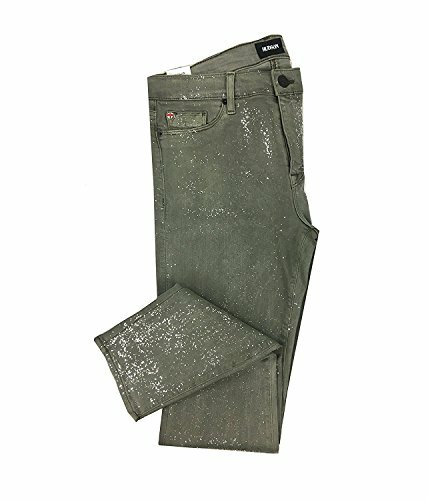 Hudson Women's Nico Midrise Ankle Super Skinny Glitter Jeans (27, Trooper Green) by Hudson Jeans at SCRHI. Hurry! Limited time offer. Offer valid only while supplies last.